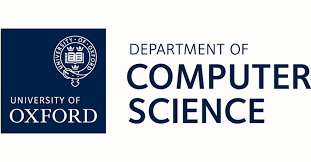 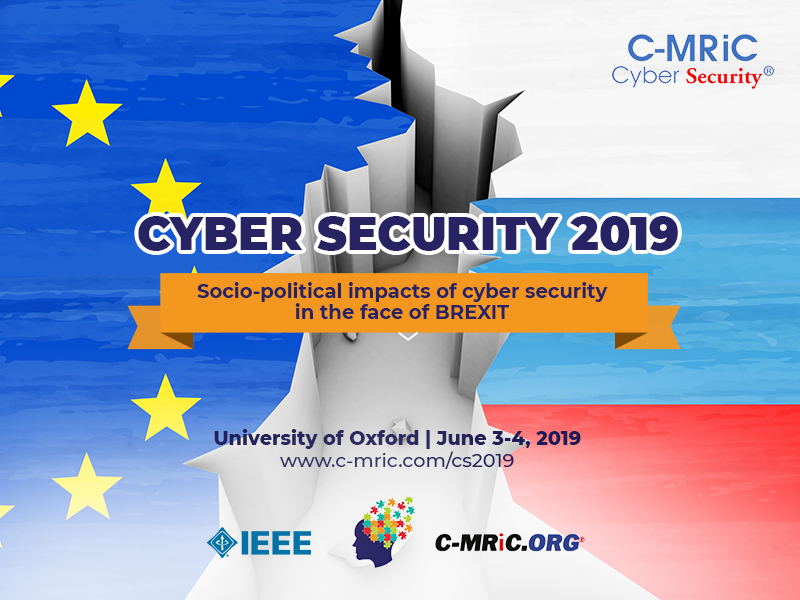 Download a free copy of the Cyber Science 2019 Event Programme. 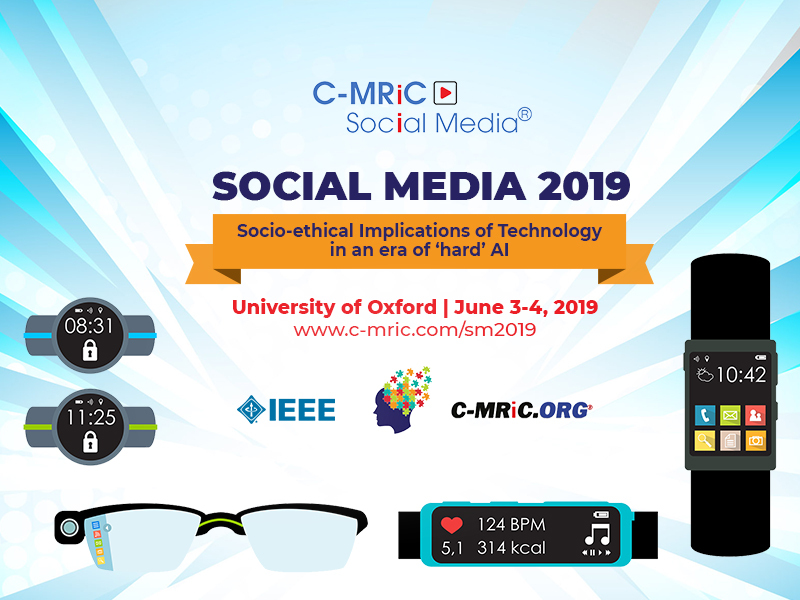 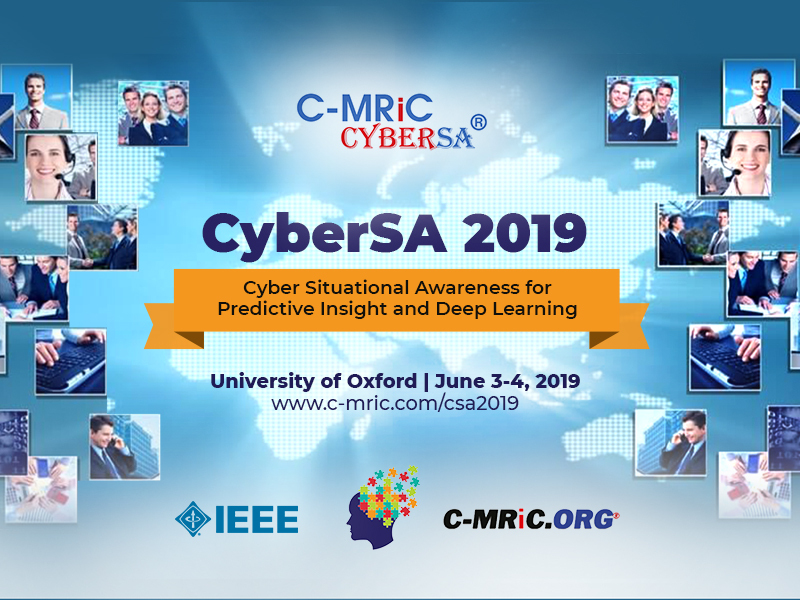 IEEE is the Technical Co-Sponsor (TCS) of the International Conference on Cyber Situational Awareness, Data Analytics and Assessment (CyberSA 2019). 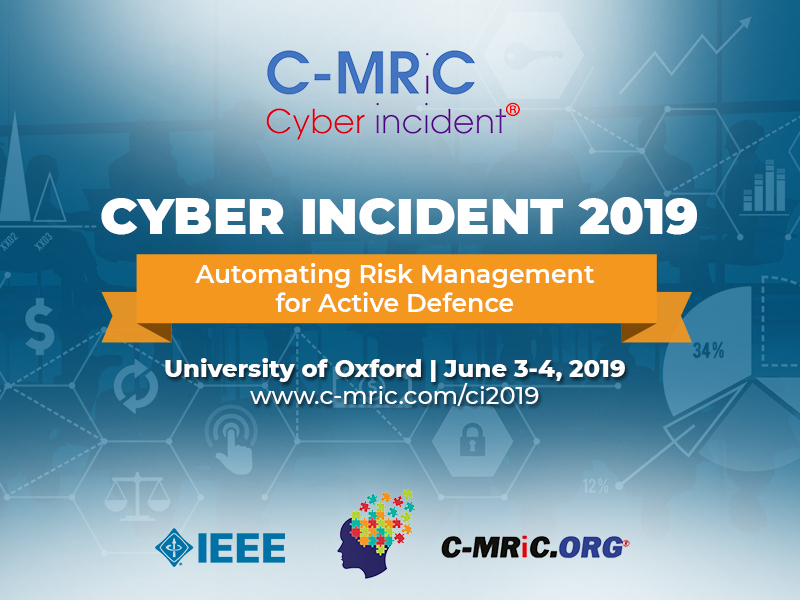 IEEE is the Technical Co-Sponsor (TCS) of the International Conference on Cyber Security and Protection of Digital Services (Cyber Security 2019). 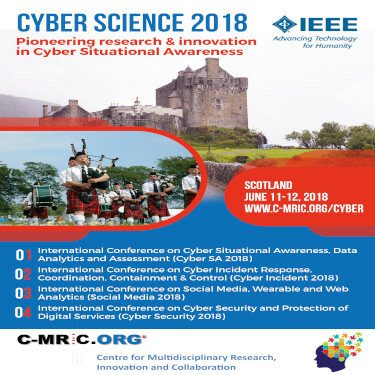 First, there are no competing conferences in this unique and specialist area, especially those focusing on the application of situation awareness to Cyber Security (CS), Cyber Physical Systems (CPS), and Cyber Incident Response. 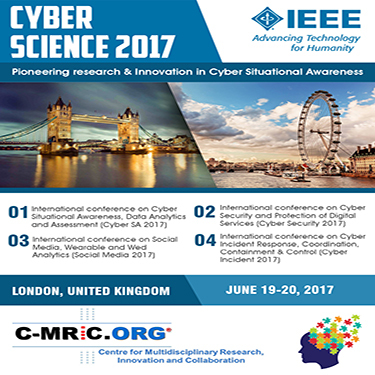 The fusion of these unique and multidisciplinary areas into one that serves a wider audience makes this conference a sought after event. 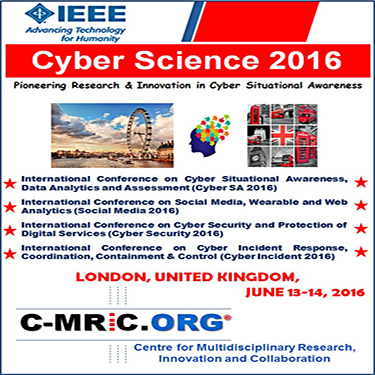 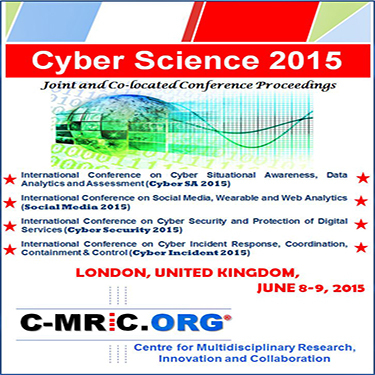 No wonder companies and institutions in the USA, UK and Europe send their representatives to attend this conference. 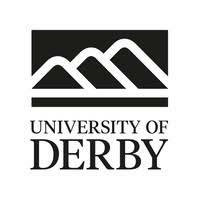 So this offers a cutting edge and fast reaching forum for organisation to learn, network and promote their services and brand.